Gemstone belt! THE ultimate belt! 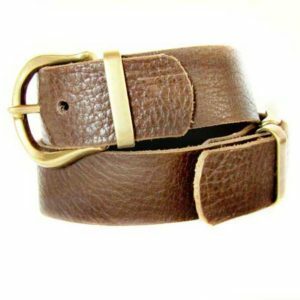 Stand out of the crowd with this amazing leather belt! 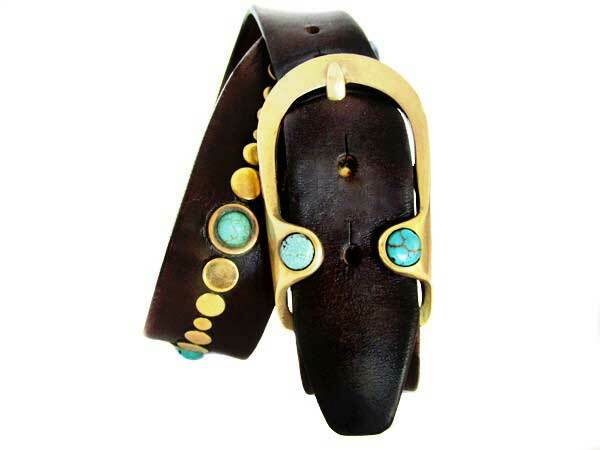 Turquoise and solid bronze in an eye-catching combination, on a dark brown leather belt! 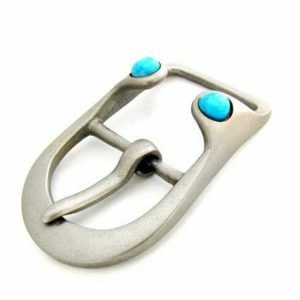 Two turquoise stones are also placed on the solid bronze buckle, that comes with your belt. A precious belt to enjoy for a lifetime! 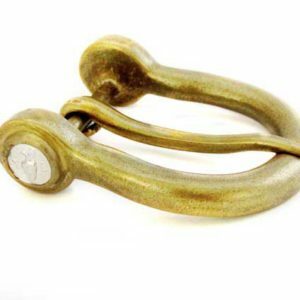 The belt is 4cm (1,5”) wide, and we’ll, of course, make it to your measurement, to fit perfectly! 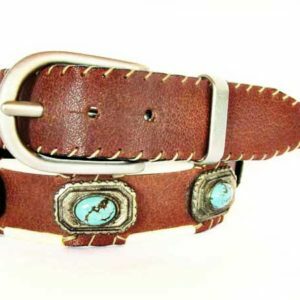 *****Since leather and gemstones are natural materials, color may vary from piece to piece and as for that your belt may vary slightly in color from the sample you see in the photos.